One of the most important ways to monetize your application is to opt for Payment Gateways Integration. This will help your customers purchase items from you via dedicated online payment solutions. You never have to worry about using anything here; the idea is to focus on finding the right payment processors to integrate into your app. Once you find those payment processors that suit your requirements, you can opt for our Payment Gateways Integration system to get the job done fast and easy. We always focus on your success, and you can count on us to bring you a very distinct, unique user experience all the time. It certainly shines, and the experience will be a delightful, unique one in the end. The integration of Payment Gateways is not easy to do on your own. This requires some complicated coding, and at the same time, it will be very hard for you to add multiple Payment Gateways Integration in a proper manner. This is why we are here to assist. We created this service to help you integrate popular Payment Gateways with little to no effort. All you need is to count on us to get the job done fast, and the experience will be very well worth it in the end. It’s important to focus on value and eliminate any mistakes. There will be lots of payment processors to choose from, which is why you have to look at fees. These charges will be easy to manage; you just have to figure out what you need to use and focus on. Once you start investing in a good payment solution, you will find that nothing is impossible. It’s a bit challenging to figure out what payment gateway works for your business and which doesn’t. Studying all fees and focusing on finding the right approach will surely pay off very well in the end. You have to focus on quality and on getting an excellent user experience all the time. We believe that only with the right approach and a real focus on using the correct Payment Gateways you will get to deliver quality results to your audience. When you do Payment Gateways Integration, you need to figure out what system works better for your audience. Fees aren’t only on your side; sometimes the Payment Gateways can also ask users for fees. You may want to cover all costs in the sales price, just to have a more professional and distinct approach. You will appreciate the great quality and value offered by our Payment Gateways Integration. 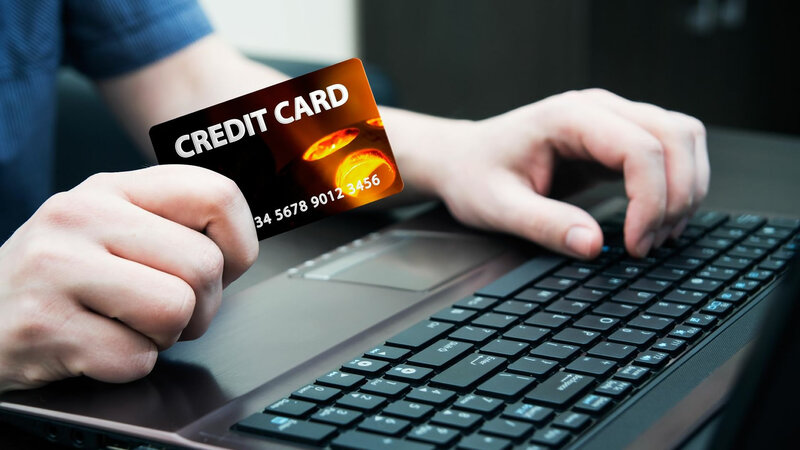 We always integrate only the very best payment gateways according to your needs and expectations. We focus on helping your app become a success. Payment integration makes your app easier to use and handle, in the end, it also delivers a resounding value and quality. You never want to offer your customers solutions that may not work very well. Opt for trustworthy solutions and provide professional Payment Gateways Integration. This will surely give your customers the experience they want, and it will lead to amazing results in the end.